The sacrum consists of five pieces of bone when we are young; when we grow up these five bones fuse into one piece. 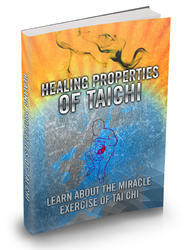 Taoists regard the sacrum as a pump which will help to hold the sexual energy coming from the sperm/ovaries and perineum and transform the energy, at the same time giving it an upward thrust. It is similar to a way station, refining the sperm/ovaries' energy as it circulates in the body. 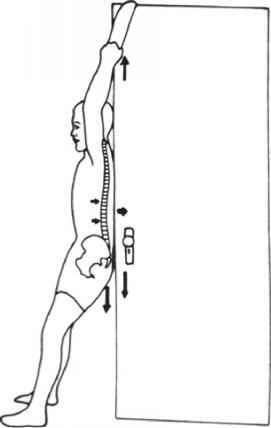 In the Iron Shirt practice we tilt the sacrum to the back, or against a wall, exerting force to straighten the sacrum. This helps to activate the sacral pump to pump the spinal cord fluid up. How are mental and spiritual health alike? How to straighten sacrum bone? What is sacral pump in medical qi gong? 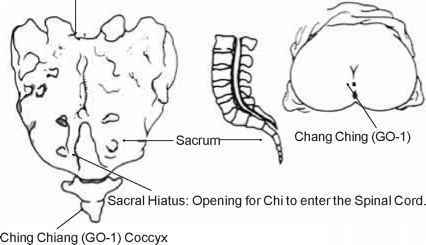 How to open sacrum hietus and sacral pump taoist?